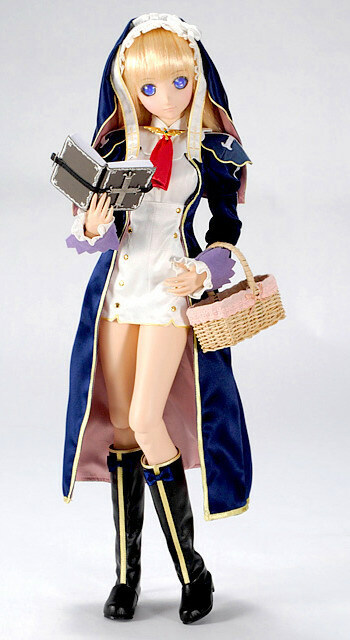 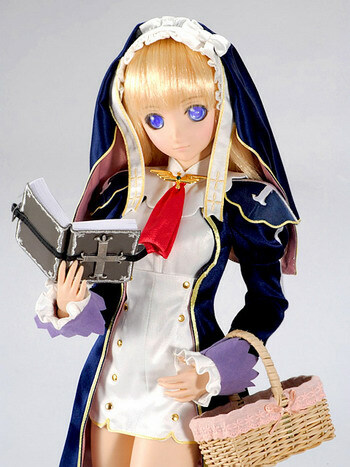 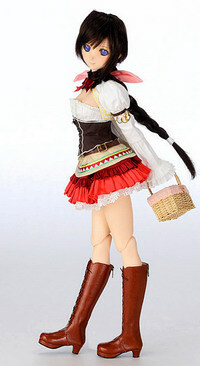 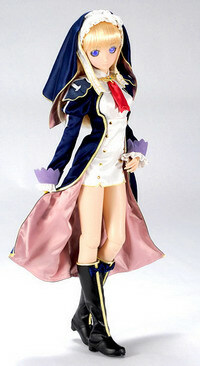 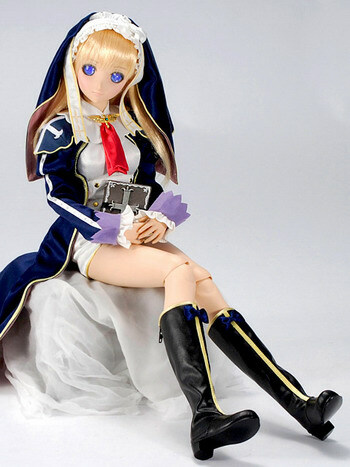 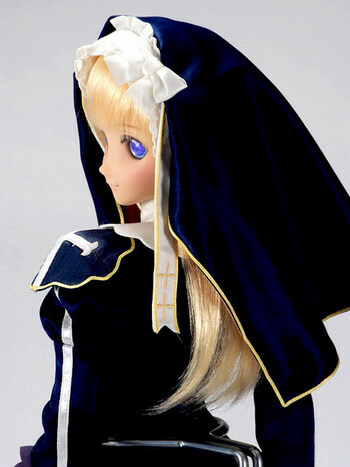 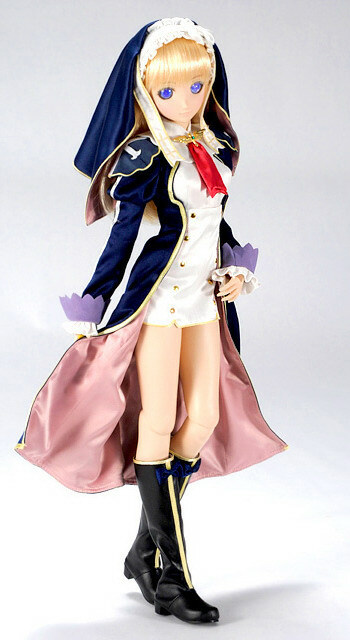 April 11th, 2011 By: GGT Category: 2011/04 release, Figure News. 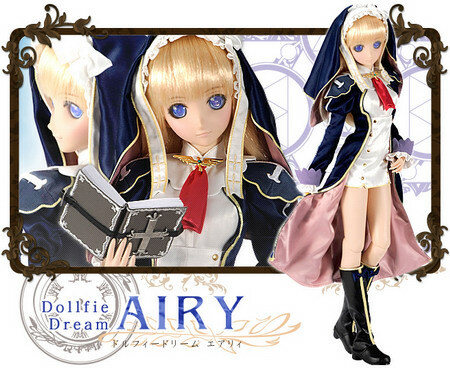 Volks is going to release the Dollfie Dream Airy ( エアリィ ) doll form the “Shining” game series “Shining Hearts” ( シャイニング・ハーツ ) published by SEGA. 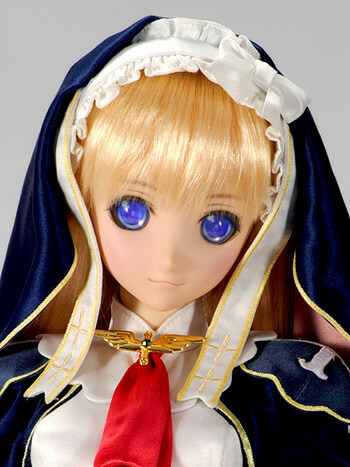 Will be released in Doll Partys 25 ( ドールズ・パーティー25 ) on April 30, 2011. 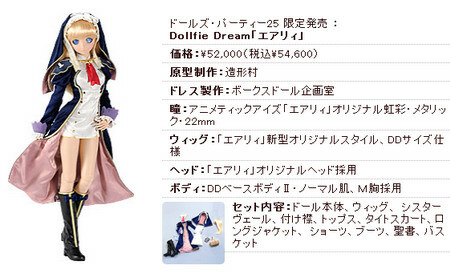 54,000 yen. 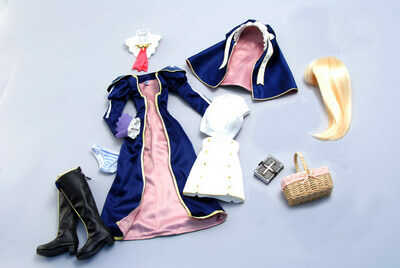 Doll Partys 25 event exclusive.